Fans of “El Señor De Los Cielos” were shocked when news broke that its star Rafael Amaya was hospitalized after a drug overdose incident. 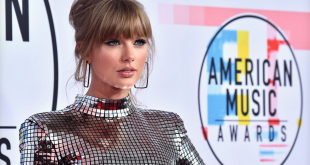 The report came to light days after the event and a cryptic message from the actor now makes more sense than ever. 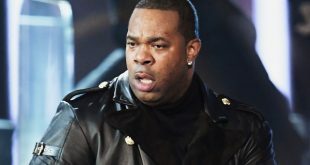 This week it was reported that that the 38-year-old actor had a near death experience last week when he was rushed to the hospital after narcotics abuse. Admitted to Hospital Español in the City of México on October 27 at 4 in the morning. The actor who plays the drug lord Aurelio Casillas had tachycardia (fast heart rate) symptoms and drug intoxication. Due to his state, he was rushed to intensive care unit and taken care of in a private, restricted area of the hospital. It was until 2pm of that same day that Rafael reacted to the treatment and woke up. He started eating two hours later and was able to start walking. Two days later Rafael tweeted the following: “Coming back from the dead.” At the time the message was just creepy and didn’t make a lot of sense. Unknowing followers tweeted back saying “welcome back,” “we missed you” and messages along those lines. Now we know that, that tweet meant a whole lot more after staring face right at the eye. 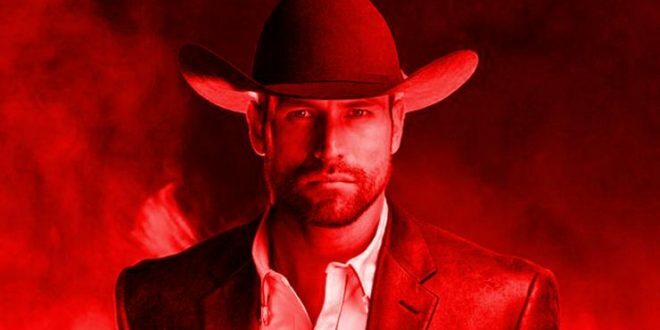 Rafael Amaya is in the middle of the Season 4 production of “El Señor De Los Cielos.” Production had been reportedly halted until the star of the series was able to resume work. Sources to the magazine say that fame has gotten to his head and he has been treating staff on the show extremely bad. Not only that, but he arrives incredibly late to his shoots. Things got so severe at one point that he was fined $300,000 Mexican pesos (about US$1,800) for not arriving on schedule for his callings.